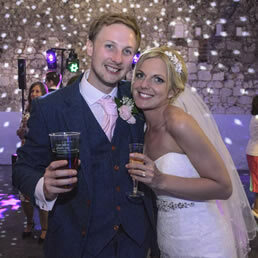 Hi, I’m Gavin Harris – Isle of Wight Wedding DJ & Host, and I’ll make your wedding dream a reality. I’m not just a DJ, I’m a Wedding Host too, which means I offer a complete FULL DAY hosting package. As your experienced host (and an ‘Isle of Wight’ man, through and through!) I’ll meet you before the big day to help you plan your wedding timeline, ensuring everything flows exactly as you want it to. 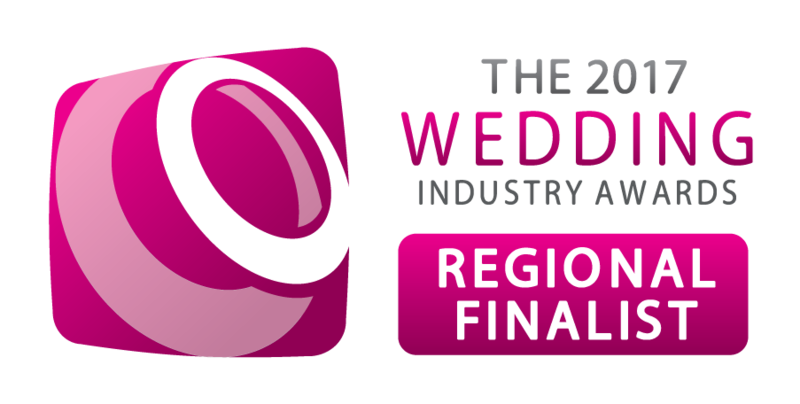 The most professional of all the suppliers involved in our day from first start to finish. Gavin has great experience, great equipment and makes you feel at ease. Gavin Harris is AMAZING at what he does! Our dance floor was always packed, there wasn’t a single second where it began to empty. I have nothing but good things to say about Gavin! Just fill in your name and email, and I’ll be in touch. So you want a room full of smiling faces and a dance-floor packed with guests shaking a wicked hip? Music selections guaranteed to get adrenalin flowing and energy levels raised? 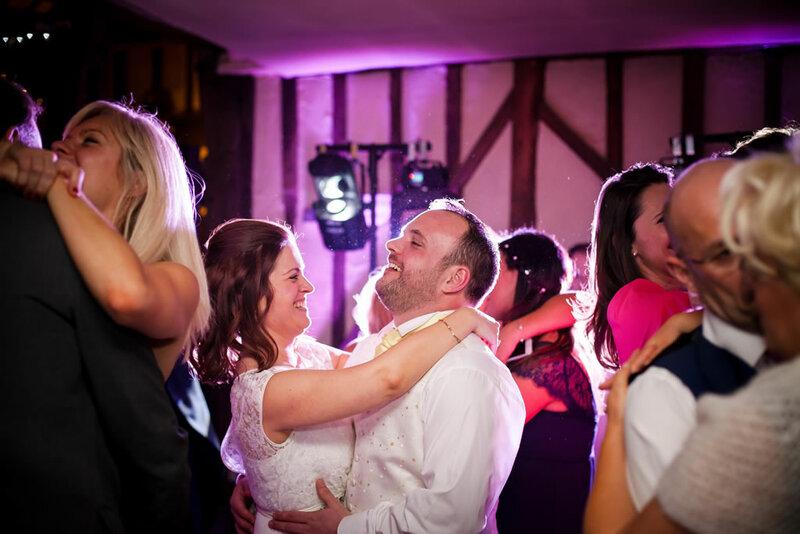 You want to boogie on down with your new husband, to sounds from the past to the present; with youngsters and the more mature mixing it up on the floor to their favourite tunes? 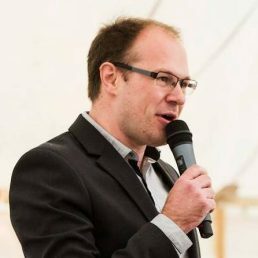 I’m Gavin, Isle of Wight wedding DJ and host – my goal is to help you feel like a celebrity (without any embarrassment) while your guests will be the stars of your show. My objective is to create a party that your guests will be talking about days, weeks, months and years after your special day is over. Without the right music and interaction your wedding reception is little more than an expensive dinner party. Imagine walking into your reception to spontaneous applause, whistles and cheers, as your new wedding rings glisten under the atmospheric lighting. From the very beginning to the end of the last song your night will not fizzle; it will sizzle. Culminating with a high energy circle where friends and family are holding hands and singing their hearts out, filling the room with love, laughter and maybe the odd tear of happiness too. So if you want a day (and night) that’s packed with emotion, energy, spotlight moments that create lasting memories and an atmosphere created just for you – get in touch. To ensure my exceptional high level of service is given to every bride and groom, I only book a limited number of weddings each year. However; in the interests of saving your time (you have a wedding to plan so there’s little going spare), if you’re looking for someone to just churn through a list of the usual dross while plonked beneath a gaudy disco rig, I may not be the captain for your ship. Let’s talk. Contact me to arrange an informal chat so that we can see if we are a good fit for each other. Let’s explore the ideas and possibilities of creating your dream wedding reception and wowing your guests. What have you got to lose other than a few minutes of your time?